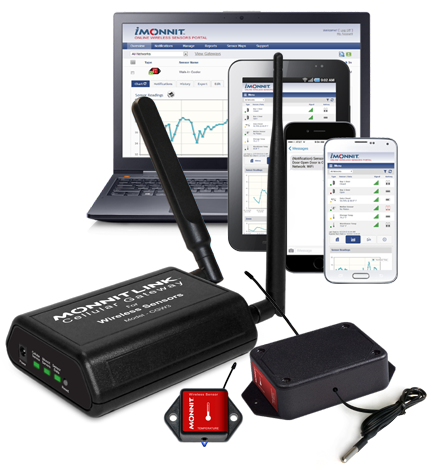 Ice Freezer / Cooler Temperature Monitoring | Monnit Corp. Maintain proper ice freezer/cooler operation by monitoring the temperature of your commercial ice coolers. If cooler doors are left open or cooling components fail, it can lead to a costly waste of products. 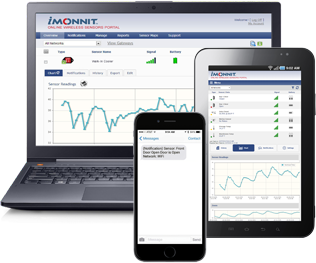 Monnit makes monitoring your ice freezers and cooler temperatures simple and easy. Automated system tracks equipment for you, without having to hire staff or do it yourself.